Manith is a professional musician from Germany, playing the guitar since the age of 5. Coming from a classical background, he now feels at home in almost every style of music. 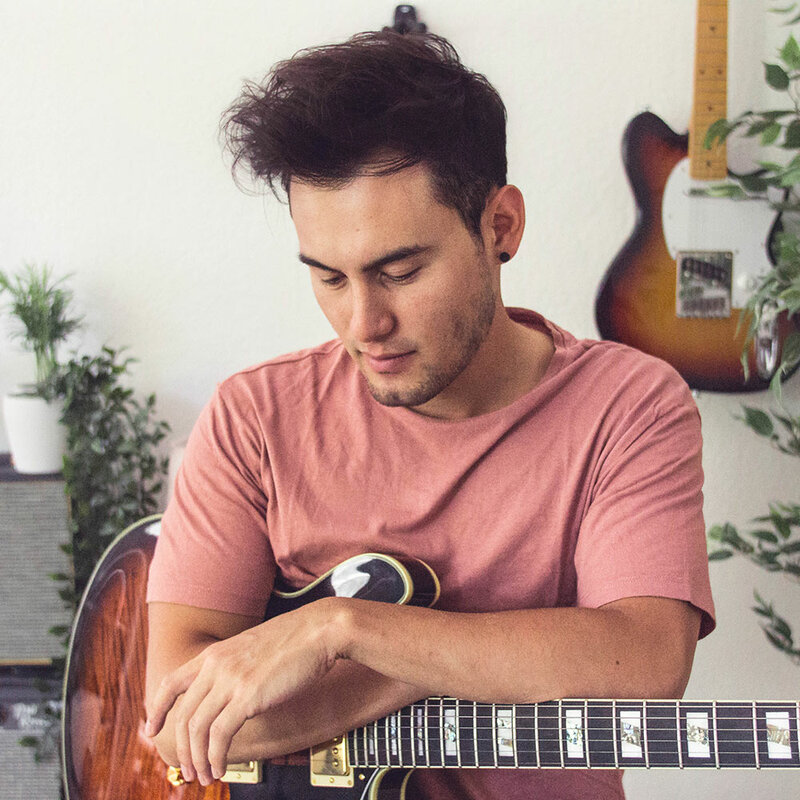 He studied concert music/ world music/ Jazz/ Pop at the Carl-Maria-von-Weber college of music in Dresden and works among others as studio guitarist or touring sideman. On the acoustic guitar he focused on developing his own style of playing including percussive techniques.